To walk the labyrinth is to create balance within one's brain as the soul seeks to restore balance within its masculine & feminine aspects - the duality of our creation –and the electromagnetic polarities of our physical experience. Sacred Geometry -- The labyrinth is an archetype, a divine imprint, found in all religious traditions of native cultures around the world, in the mystery schools of Egypt and Greece, the Druids of Britain, the Incas of Peru, the Hopi of Southwestern US and ancient cultures of Japan. Each of these native traditions taught that wisdom and knowledge is brought forth from within out ward – the knowledge of our creation and of the creative process that lie within each of us. A labyrinth is an archetype with which we can have a direct experience with this deeper innate wisdom and knowledge. 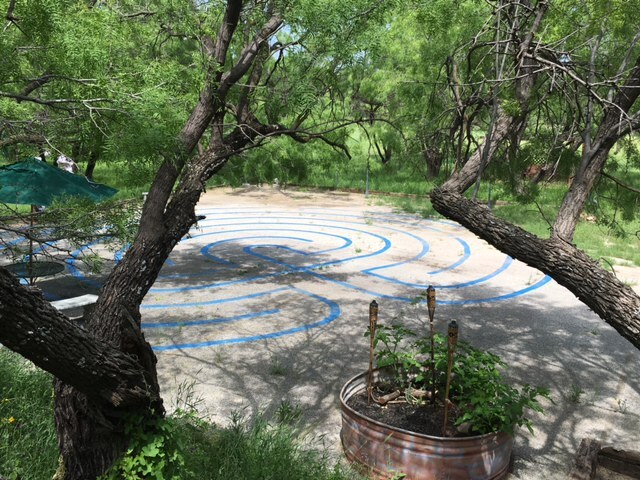 Walking the labyrinth can be a metaphor for our life's journey. It is a symbol that creates a sacred space and place and takes us out of our ego to the “within.” It can also be similar to moving through the events of your dreams. Each is real in its own space-time. Each is there for you to embrace and to guide to the center - the source of creation. By walking the labyrinth we are rediscovering a long-forgotten mystical tradition that is insisting to be reborn. This labyrinth has only one path, so there are no tricks to it and no dead ends. The path winds throughout and becomes a mirror for where we are in our lives; it touches our sorrow, and releases our joys. So walk it with an open mind and an open heart. 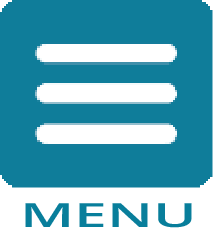 Purgation - a releasing, a letting go of the details of your life. This is an act of shedding thoughts and emotions. It quiets and empties the mind. Illumination - is when you reach the center. Stay there as long as you like. It is a place of meditation and prayer. Receive what is there for you to receive. Union - which is joining God, your Higher Power, or the healing forces at work in the world. Each time you walk the labyrinth you become more empowered to find and do the work you feel your soul reaching for. Guidelines for the walk: Clear your mind and become aware of your breath. Allow yourself to find the pace your body wants to go. You may “pass” people or let others step around you, whichever is easiest at the turns. The path is two ways. Those going in will meet those coming out. Do what feels natural. You will find that if you focus on your breathing, and become aware of your balance and your body, you will find a rhythm that is uniquely your own. Take your time. Listen to your heart. A labyrinth is a right brain task. It involves intuition, creativity, and imagery. Labyrinths are different from mazes. They have one well-defined path that leads us into the center and back out again. There are no tricks to it, no dead ends or cul-de-sacs, no intersecting paths. Labyrinths and mazes have often been confused. A maze is like a puzzle to be solved. It has twists, turns, and blind alleys. A maze is a left-brain task that requires logical, sequential, analytical activity to find the correct path into the maze and out. With a maze many choices must be made and an active mind is needed to solve the problem of finding the center. With a labyrinth there is only one choice to be made. The choice is to enter or not. A more passive, receptive mindset is needed. The choice is whether or not to walk a spiritual path, it is a choice to make the journey to the center of your deepest self and back out into the world with a broadened understanding of who you are. When you walk a labyrinth, you meander back and forth, turning 180 degrees each time you enter a different circuit. As you shift your direction you also shift your awareness from right brain to left brain. This is one of the reasons the labyrinth can induce altered states of consciousness. Labyrinths come in all sizes and vary in shape while keeping the basic geometry. Some are the size of a board game - which you move through using your index finger. Others are very large enabling you to walk through them. Ours is in the lower parking lot. There are benches and grassy places surrounding the labyrinth for rest and contemplation before and after your labyrinth journey. According to Greek mythology, King Minos of Crete had the craftsman Daedalus construct the Labyrinth in order to conceal the Minotaur, the half-bull, half-human offspring of Minos' wife Pasiphae and a bull. For some unknown reason, Daedalus and his son Icarus were confined in the Labyrinth. Constructing wings of feathers and wax, the two were able to escape by flying above the walls of the Labyrinth. Young Icarus, however, impetuously flew too near the sun. His waxy wings melted and he drowned in the Icarian Sea. Another couple associated with the Labyrinth was Theseus and Ariadne. Theseus was the son of Aegeus, King of Athens. At the time Athens had to a pay tribute of seven boys and seven girls to Crete - as food for the Minotaur - every nine years. Theseus decided to put a stop to this and joined a tribute group going to Crete. There, Ariadne, one of Minos' daughters, fell in love with him. She gave Theseus a ball of string, which helped him find his way out of the Labyrinth after he had killed the Minotaur. In Roman times, the labyrinth motif was used in mosiac pavements throughout the Roman Empire. These mosiacs were normally square and the size of a room, usually with a vigorous image of the Minotaur, or Theseus slaying the Minotaur, at the centre. On the theme of half-human creatures, even Centaurs sometimes appeared. The labyrinthine paths surrounding the image formed an attractive pattern. Hopi Square Labyrinth is a Symbol of the Emergence - The whole myth and meaning of the Emergence is expressed by one symbol known to the Hopis as the Mother Earth symbol. There are two forms, the square [yellow above] and the circular [red above]. The contemporary resurgence of labyrinths in the West stems from our deeply rooted urge to honor again the Sacredness of All Life. Indeed a labyrinth can be experienced as the birthing womb of the Great Goddess. Like mandalas, a labyrinth offers a holistic route (meandering radius) from the periphery to center. A labyrinth imprints a ceremonial pathway designed according to principles of Harmonic Proportion and the Alteration of Energy. The clockwise (sunwise) and counter-clockwise (moonwise) spins of a labyrinth balance the left and right hemispheres of the brain. Thus, the labyrinth is a potent practice of Self-Integration making the journey to the center and out again as we are born anew, consciously dwelling in human form, while having tasted of the Infinite at the Center. 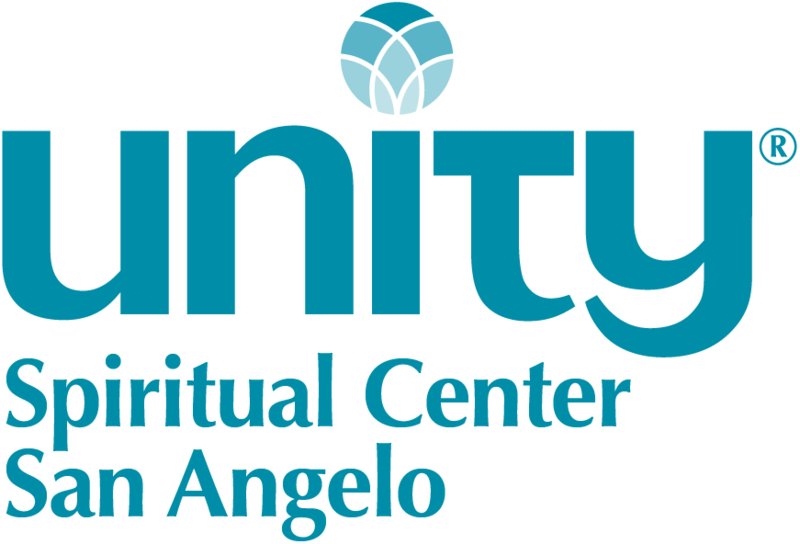 Enjoy walking on the Unity Spiritual Center Labyrinth and know that it was built with YOU in mind!